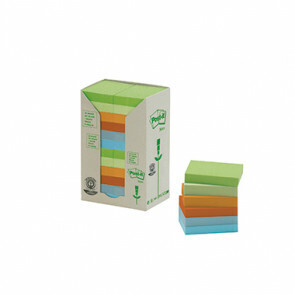 Post-it® Haftnotiz Recycling Notes Tower 16 Block/Pack. 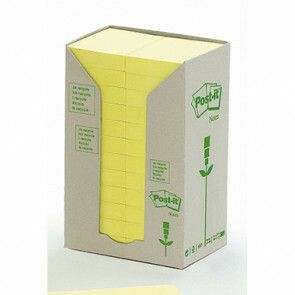 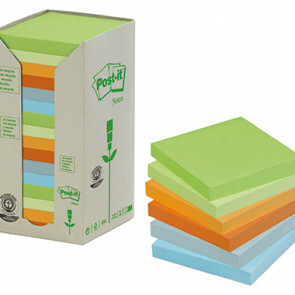 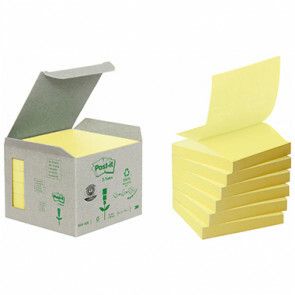 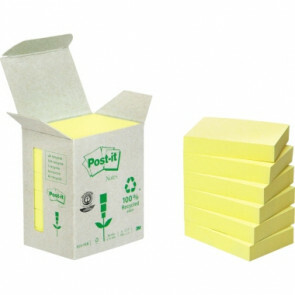 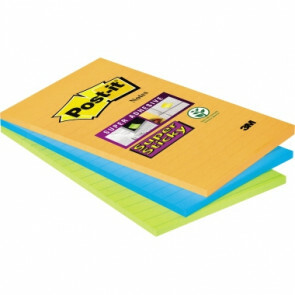 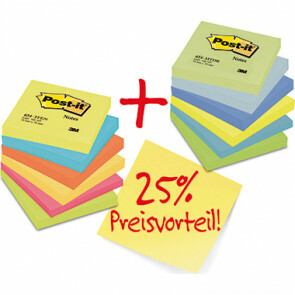 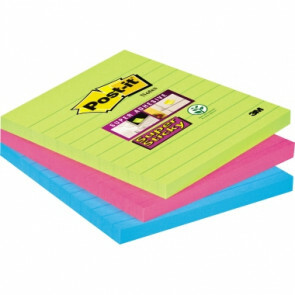 Post-it® Haftnotiz Recycling Notes Tower 24 Block/Pack. 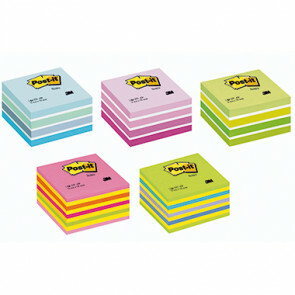 Post-it® Haftnotiz Recycling Pastell Rainbow Notes Tower 16 Block/Pack. 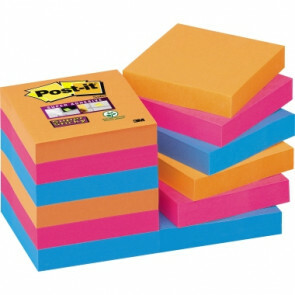 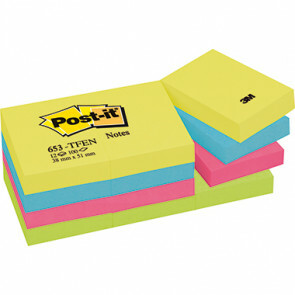 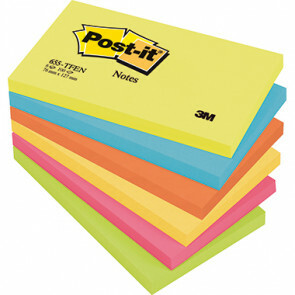 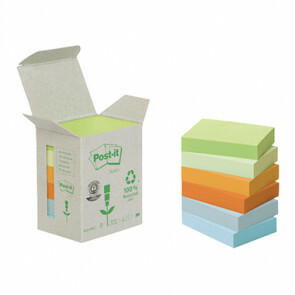 Post-it® Haftnotiz Recycling Pastell Rainbow Notes Tower 24 Block/Pack. 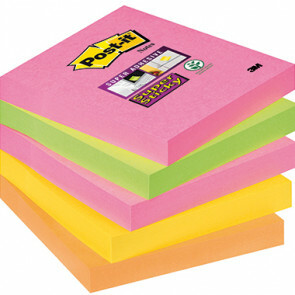 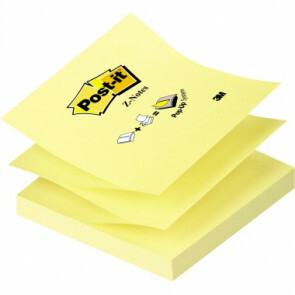 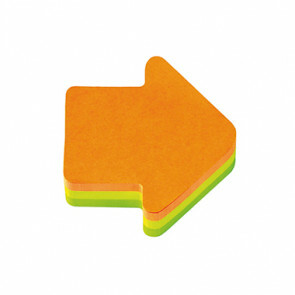 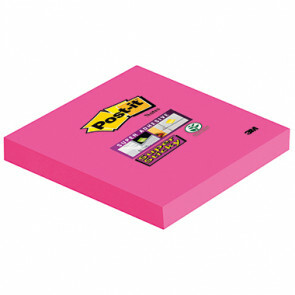 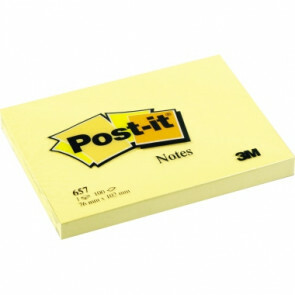 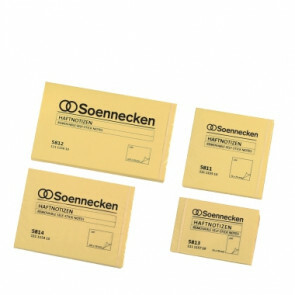 Post-it® Haftnotiz Super Sticky Notes liniert 101 x 101 mm (B x H) 3 Block/Pack. 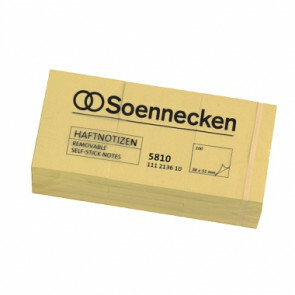 Post-it® Haftnotiz Super Sticky Notes liniert 101 x 152 mm (B x H) 3 Block/Pack. 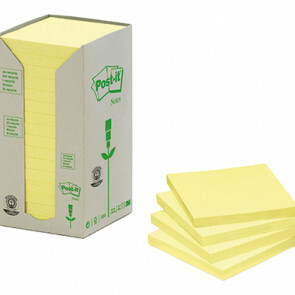 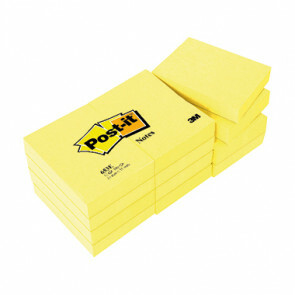 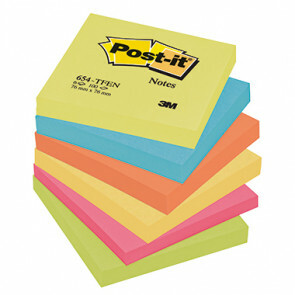 Post-it® Haftnotiz Super Sticky Notes Bangkok Collection 12 Block/Pack.